The Myanmar Buddhist Meditation Society was founded in 1992 by the late Venerable Sayadaw Ashin Kelatha. The association is registered as a non- profit organization under the IRS Code Section 501 (c) (3). 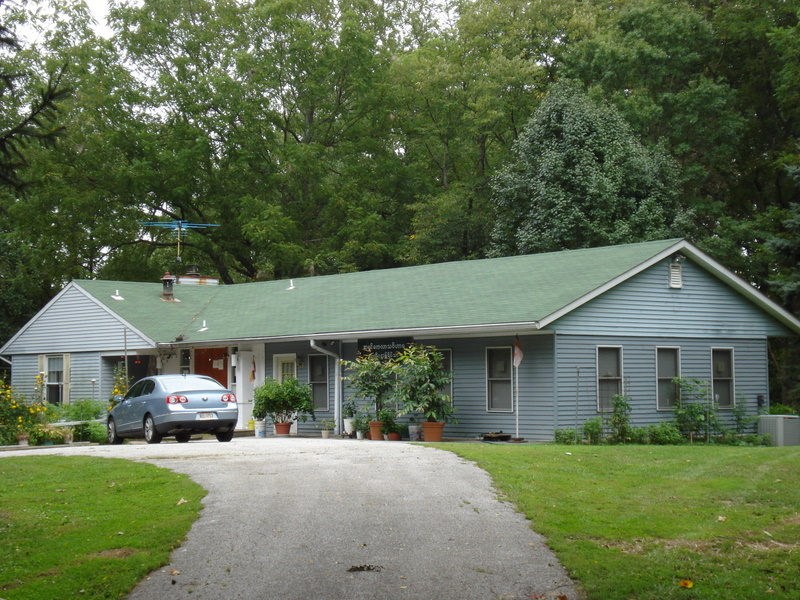 The Society purchased the present property situated at 9711 Old Court Road, Windsor Mill, Baltimore County, State of Maryland in March 1997 and named it the Ashin Kelatha Vihara. The property consisted of a single residential dwelling and 6.6 acres of land. 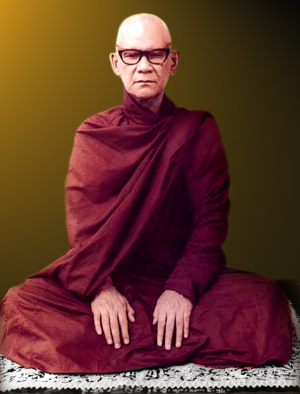 Venerable Mahasi Sayadaw was born in the year 1904 at Seikkhun, a large prosperous village of pleasing appearance lying about seven miles to the west of historic Shwebo town in Upper Burma. His parents, peasant proprietors by occupation, were U Kan Taw and Daw Oke. At the age of six the Sayadaw was sent to receive his early monastic education under U Adicca, presiding monk of Pyinmana monastery at Seikkhun. Six years later, he was initiated into the monastic Order as a samara under the same teacher and given the novice’s name of Shin Sobhana, (which means Auspicious), a name that befitted his stalwart, impressive features and his dignified, serene behavior. He proved to be an apt and bright pupil, making quick, remarkable progress in his scriptural studies. When U Adicca left the Order, Shin Sobhana continued his studies under Sayadaw U Parama of Thugyi-kyaung monastery, Ingyintaw-taik, till the age of nineteen when he had to make a fateful decision in his young life whether to continue in the Order and devote the rest of his life to the service of the Buddha Sasana or to return to lay life.